The last Census, carried out in 2011 – with results published in late 2014 – revealed that in the Maltese islands only 68.2 per cent of residential property is regularly occupied. The rest is either vacant (18.4 per cent) or else used seasonally or for some secondary use (13.3 per cent). If we focus on the regional data, the situation is much clearer. The rate of occupied residential property varies – from 79.5 per cent in the Western Region (between Dingli, Siġġiewi and Balzan) to 46.4 per cent in the Gozo and Comino Region. Table 1 gives the full data. Property that is completely vacant varies from a rate of 16 per cent in the Northern Region (between Naxxar and Mellieħa) to 23.9 per cent in Gozo and Comino as shown it Table 2. 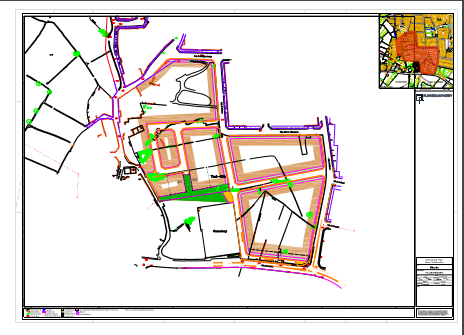 Finally, property which is used seasonally or for some secondary use varies from an insignificant three per cent in the Southern Harbour Region (Valletta to Xgħajra, up to Paola and Luqa] to a staggering 29.7 per cent in Gozo, with the Northern Region (between Naxxar and Mellieħa) with a 25.9 per cent rate being a close second as shown in Table 3. This data has been extracted from the 2011 Census Final Report pages 221 and 222. This amounts to more ten times the size of residential Birkirkara, meaning that the vacant or underutilised properties in Malta and Gozo at this time are equivalent to 10 ghost towns – each of which is equivalent to Birkirkara, the largest locality in the Maltese Islands. This represents a substantial waste of public funds. As a minimum it means that funds spent on the development of the infrastructure (roads, electricity, water, drainage and telecommunications) for these 10 ghost towns went down the drain and could have been mostly avoided. While all this built-up residential property is vacant or under-utilised, the building industry keeps building more – thereby adding to the glut. They call this progress and a significant contribution to the economy. 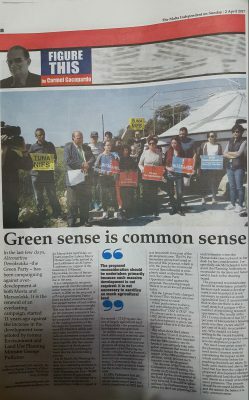 Alternattiva Demokratika – the Green Party and the environment lobby in Malta has been vociferous about this over-development of the Maltese Islands. This state of affairs has been worsening, with neither the Labour Party nor the Nationalist Party giving a fig about the consequences. Instead of addressing the issue, the PN government increased the size of the development zone through the addition of the so-called “rationalisation” exercise. On the other hand, the Labour Party has, during the past four years, encouraged more development. 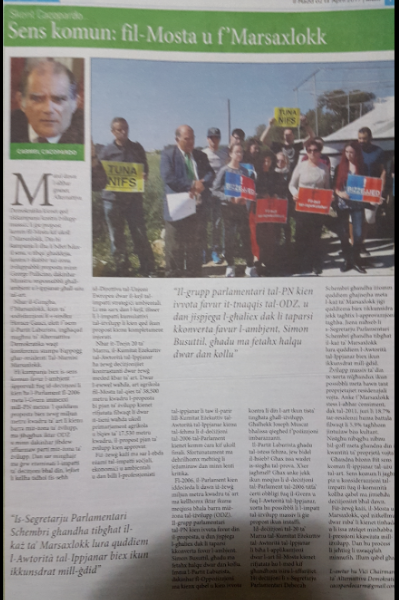 Last March I had the opportunity to represent a number of Mosta residents in opposing the scheming of a large tract of land at Tad-Durumblat, Mosta. This concerned 38,600 square metres of land which formed part of the rationalisation exercise piloted in 2006 by a PN-led government. 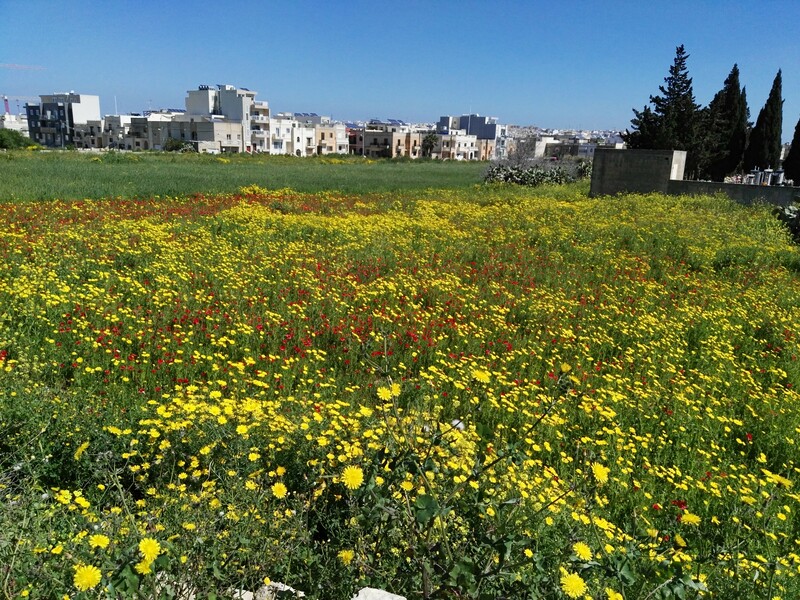 Mosta has a sizable vacant and under-utilised residential area consisting of 19.4 per cent of the housing stock as in November 2011. The Executive Council of the Planning Authority accepted my arguments and rejected the relative planning control application, thereby saving – at least temporarily – this large tract of land from the greedy forces of development. Faced with this situation, AD considers that the number of vacant properties in any locality should be an important criterion in determining whether development applications for larger areas are approved or not. This should also apply to the large tracts of land forming part of the rationalisation exercise, in respect of which the determination of the applicable scheme should not be decided if the number of vacant properties is substantial. It is about time that this situation is addressed and for this purpose, AD’s election manifesto is making this specific proposal: in those localities where the number of vacant properties is substantial, large-scale residential projects will not be permitted. This would be a good first step in addressing Malta’s ghost towns, ensuring that their enlargement is restrained and thereby applying a significant brake to over-development in the Maltese Islands. Iktar kmieni dal-għodu f’konferenza stampa fil-periferija tal-Mosta, ħdejn it-Torri Cumbo, Alternattiva Demokratika reġgħet semmgħet leħinnha dwar żvilupp żejjed u l-qerda tar-raba. L-art li se tintmiss din id-darba fiha qies ta’ madwar 38,600 metru kwadru. Dwarha l-Awtorità tal-Ippjanar nhar it-Tnejn li ġej se tiddeċiedi dwar x’tip ta’ żvilupp se jkun possibli fuqha. L-aħħar ċensiment li sar fl-2011 kien żvela li minn 8359 residenza fil-Mosta, 16.2% kienu vakanti u 3.2% oħra kienu użati okkazjonalment. Allura għalfejn l-awtoritiajiet kontinwament jinkoraġġixxu żvilupp massiċċ? Din hi medda oħra ta’ art li fl-2006 l-Gvern ta’ dakinhar kien iddeċieda li tista’ tinbena. Dakinhar il-Partit Laburista fil-Parlament kien ivvota kontra u l-Partit Nazzjonalista kien ivvota favur din il-qerda. L-Awtorità tal-Ippjanar se tikkonsidra l-applikazzjoni PC 039/09 li biha f’din iż–żona se jkun permess żvilupp ta’ tliet sulari u semi-basement b’bini ta’ għoli ta’ 17.50 metru minn wiċċ it-triq. L-art hi mqassma fi 93 plot individwali u 8 biċċiet oħra ta’ art li s’issa ma ġewx imqassma fi plots. Din l-art, meta tinbena tista’ iżżid numru konsiderevoli ta’ propjetajiet vojta ma dawk li diġa hemm. Bħal din l-art hemm medded oħra ta’ art li kemm-il darba tkellimna fuqhom, inkluż fi Triq Dun Mikiel Xerri, fit-tarf ta’ Ħ’Attard. Alternattiva Demokratika tistieden lill-Partit Laburista li fl-2006 ivvota kontra l-iżvilupp ta’ din l-art u oħrajn bħalha, biex ikun konsistenti u jieħu l-passi neċessarji, dejjem sakemm ma reġax bdielu, issa li qiegħed fil-Gvern. The liberalisation of the rental market over the years has not served its objective. Those who own property are still reluctant to rent out to Maltese tenants and the rental market is, albeit slowly, developing in such a manner as to mostly serve non-Maltese residents and ignore the locals. 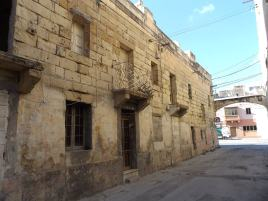 I have no quarrel with non-Maltese residents renting residential property in whatever form or shape. The problem is, however, that as a result the high rents demanded have squeezed out of the market the small numbers of Maltese residents who, not having the means to purchase, must perforce rent out. The rental market was dormant for over 60 years and was resurrected primarily as a result of the 2008 overhaul of rent legislation. It was a process that started with earlier amendments to the law in 1995. Unfortunately, there was no real preparation for the impact of its resurrection in the residential sector. The end result was that the residential rental market is functioning in a warped manner, catering for the high (foreign) earners and ignoring those at the lower end of the scale: the low wage earner who lives from hand to mouth. 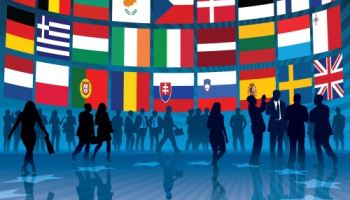 Malta and Gozo are being incessantly raped to produce more residential units, primarily for renting out to non-Maltese employees in the financial services and betting sectors that are mushrooming to benefit from favourable taxation rates. Yet the properties that can be rented out to the locals are being left vacant, as can be ascertained by an examination of the information published as a result of the last census. Subsidies dished out by the Housing Authority may be of some help in reducing the resulting social pain. However, what is required is a radical overhaul that would place all vacant properties on the market. Ideally, this should be done through fiscal incentives that would encourage owners to shoulder their social obligations. A number of incentives have been or will be rolled out to encourage the rehabilitation of dilapidated property. The carrot will certainly function in a number of instances and a number of vacant properties will, as a result, return to the marketplace. However, after the carrot has carried out its duty, it should be the turn of the stick. Properties vacant for a long time, say for more than 5 years (or some other reasonable length of time), should be taxed until they are put back to use. In such a small country we cannot afford to waste any of our scarce resources. Ensuring that this waste is avoided is everybody’s business.